The Sanyo XU-73 is reliable and easy to use entry level projector suitable for low light conditions or environments where the lighting can be dimmed. 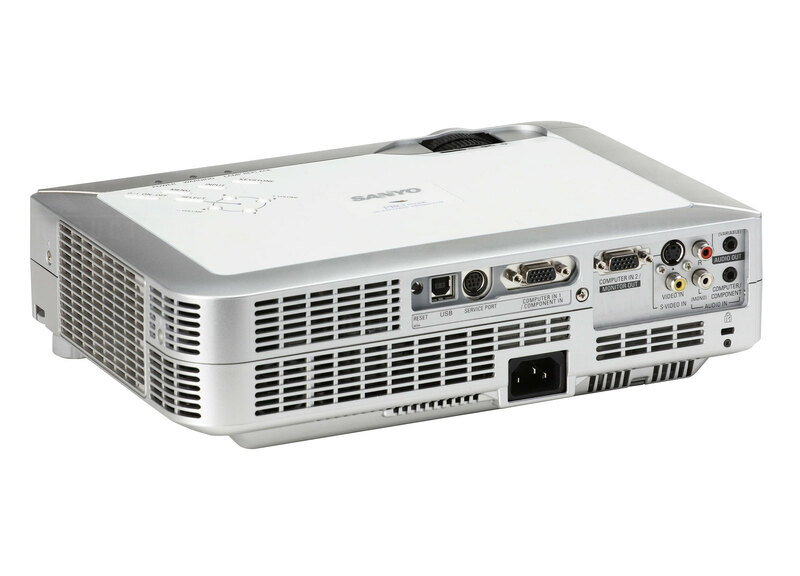 Our standard projector is ideal for kids parties, movie night around the home and photo slide shows. If you have limited control of the lighting or if the venue is exposed to incoming sunlight, the brighter / more powerful Professional Projector or Advanced Projector, will be a better choice. 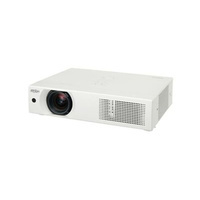 The Sanyo XU-73 model projector is our standard entry level projector suitable for smaller projections and gatherings.. 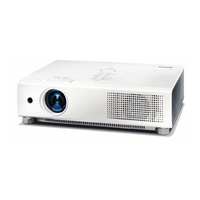 Please Note: This projector is our entry projector designed for informal environments. 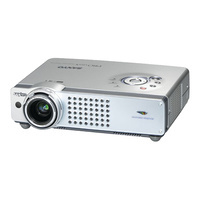 If you are looking for a projector for a professional presentation where image clarity and brightness is critical. 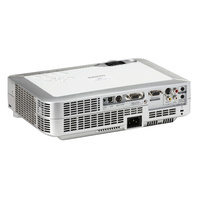 We recommend you chose one of our professional projectors. This table indicates the necessary projector distance to achieve desired image size. Not much larger than a laptop PC, the PLC-XU73 weighs less than 5.5 pounds and delivers true XGA picture quality in a versatile, go-anywhere system. Also may be ceiling or inverse mounted for enhanced versatility. 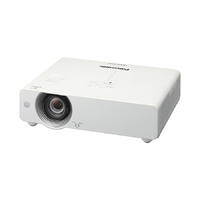 Comes with its own 1:1.2 zoom lens, which can throw a crisp, bright 100" diagonal image from a distance of only 11.8'. 1/2X to 16X Digital Zoom helps highlight important program segments. SANYO's proprietary progressive integrated circuit significantly improves the appearance of moving images. This IC incorporates 3-2 & 2-2 pulldown technology, which can effectively double the resolution of images from DVD playback. The PLC-XU73 offers excellent flexibility via a pair of D-Sub 15 input terminals. Using an optional adapter cable, it can even accept component video signals. One of the D-Sub 15 terminals can even be switched between input and monitor output for greater programming flexibility. For more effective presentations in rooms with dark-surfaced walls (i.e. 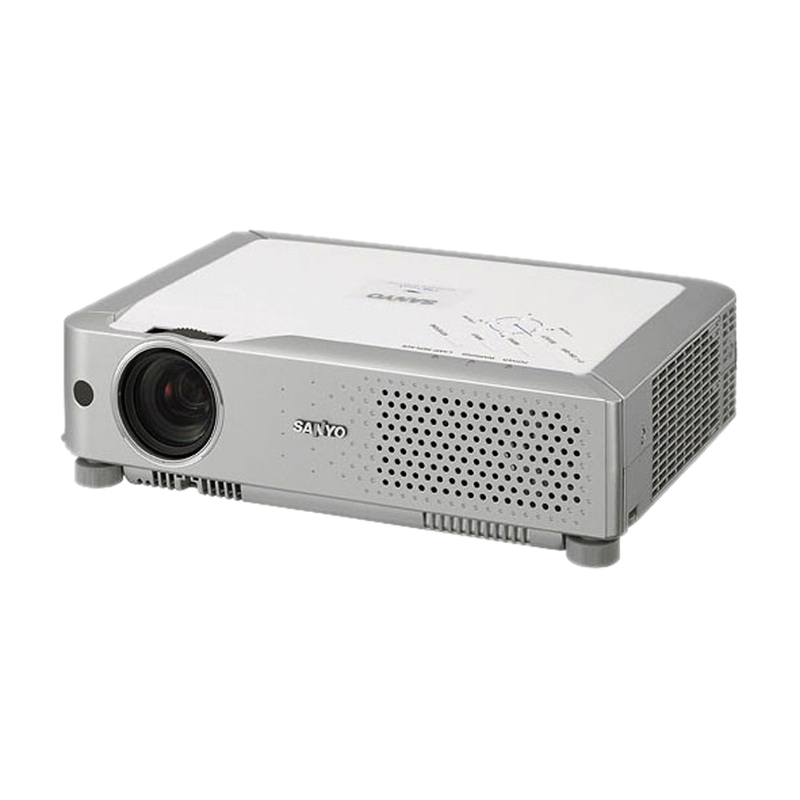 : green boards), the PLC-XU73 projector features BLACK BOARD MODE, which adjusts white balance and gamma correction automatically to project an intelligible image without a screen. To create a smoother, more professional presentation, logo and image files may be captured for display during the projector's countdown sequence at start-up.